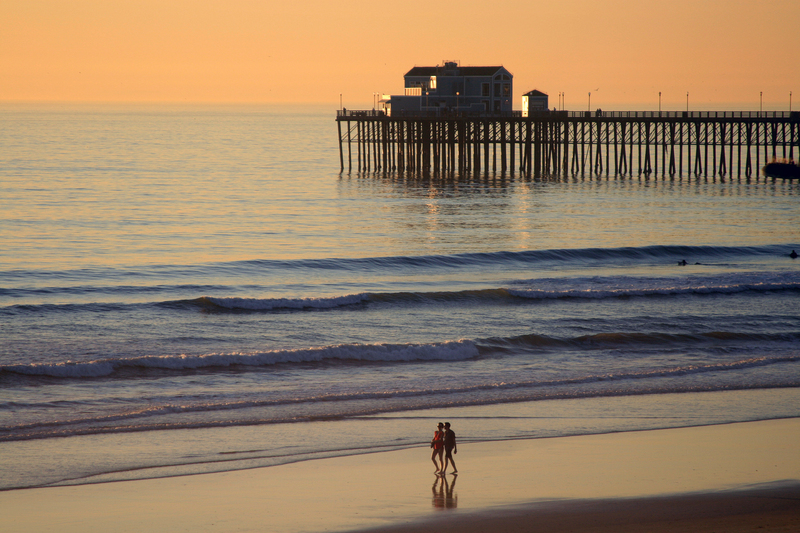 Take advantage of your week in sunny San Diego and discover our local attractions! From beautiful beaches to a variety of museums and eclectic restaurants, "America's Finest City" offers many things to do and see. 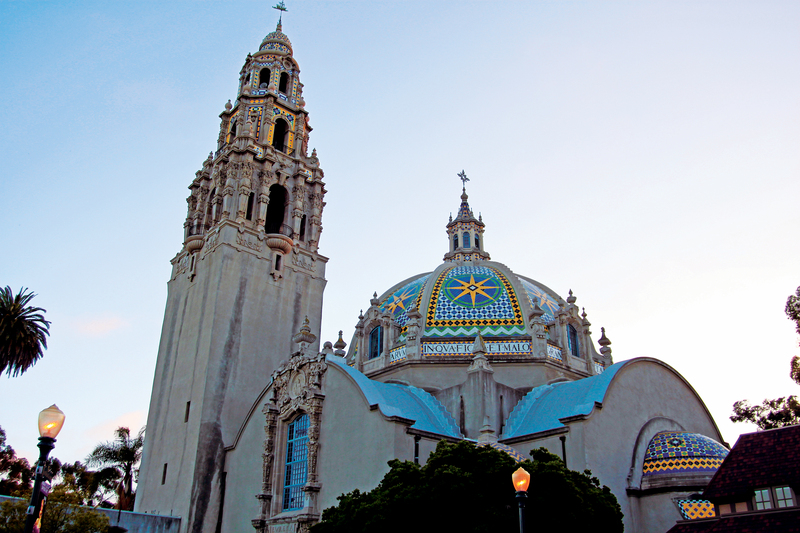 Balboa Park is the nation's largest urban cultural park. Home to 15 major museums, renowned performing arts venues, beautiful gardens and the San Diego Zoo, the Park has an ever-changing calendar of museum exhibitions, plays, musicals, concerts and classes - all in the beautiful and timeless setting of this must-see San Diego attraction. 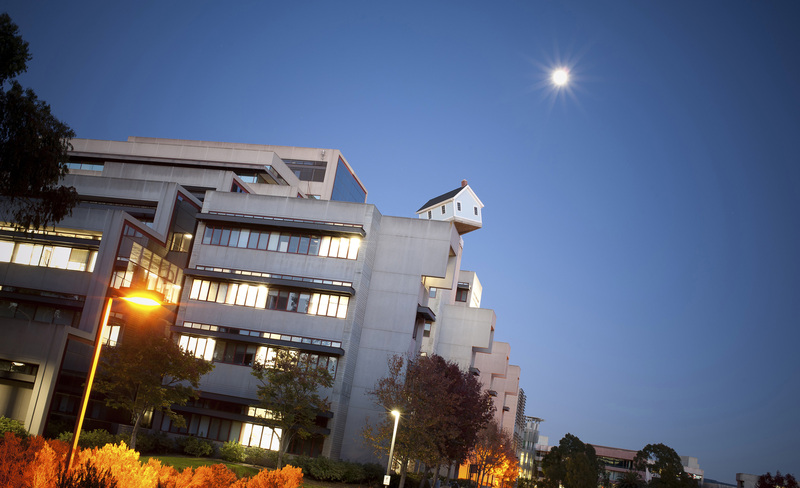 Find a full list of museums and attractions here. Known as "The Jewel" of San Diego, La Jolla features beaches and reefs, which are freely available for visitors and locals alike. With gentle surf, sparkling white-sand beaches, charming main street, quaint shops, oceanfront dining and of course, the famous Hotel del Coronado, the small town of Coronado is the perfect island paradise. 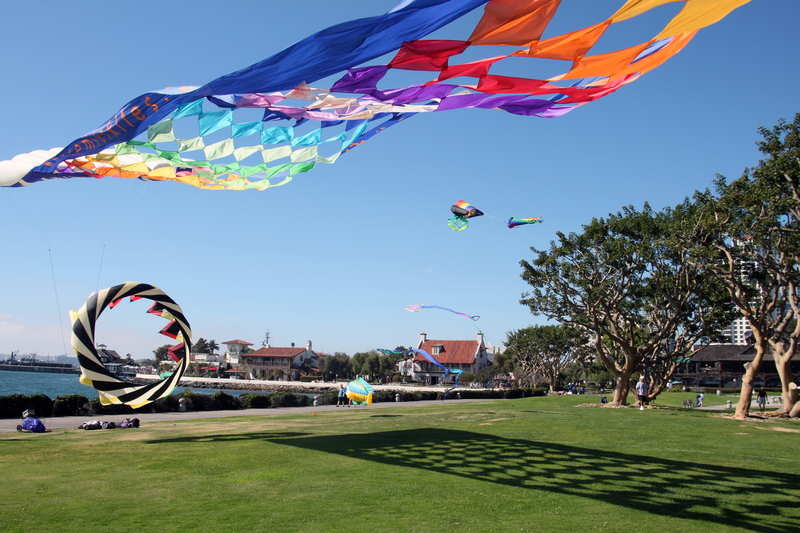 A short walk across centrally located Mission Beach's main thoroughfare leads you to the calm waters of Mission Bay, home to SeaWorld San Diego - the largest aquatic park of its kind - surrounded by grassy parks, playgrounds, picnic tables and miles of paved sidewalks. 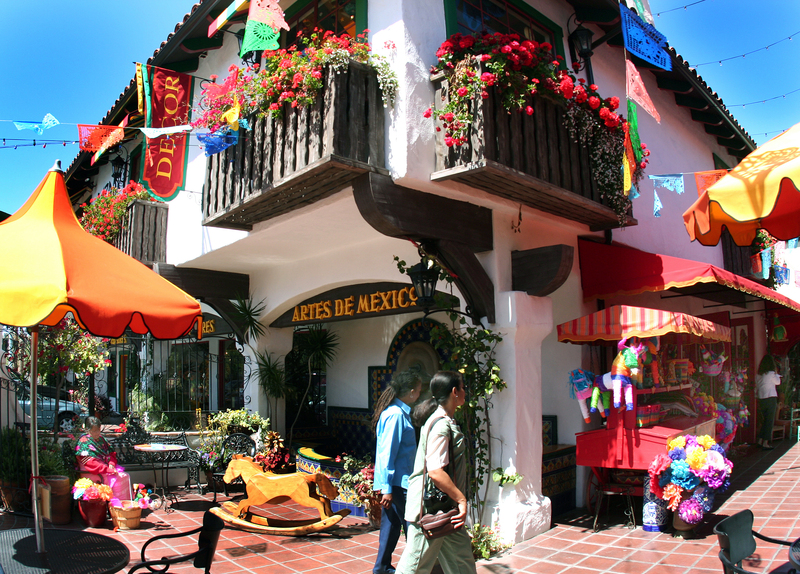 The ‘Birthplace of California’, Old Town features many sites rich with San Diego’s history. Within walking distance are a variety of places to shop and dine. Find a variety of uncommon gifts in the numerous boutique shops, or take a tour of the Whaley House, the number one most haunted house in the United States, according to the Travel Channel’s ‘America’s Most Haunted!’ Discover more in Old Town here. 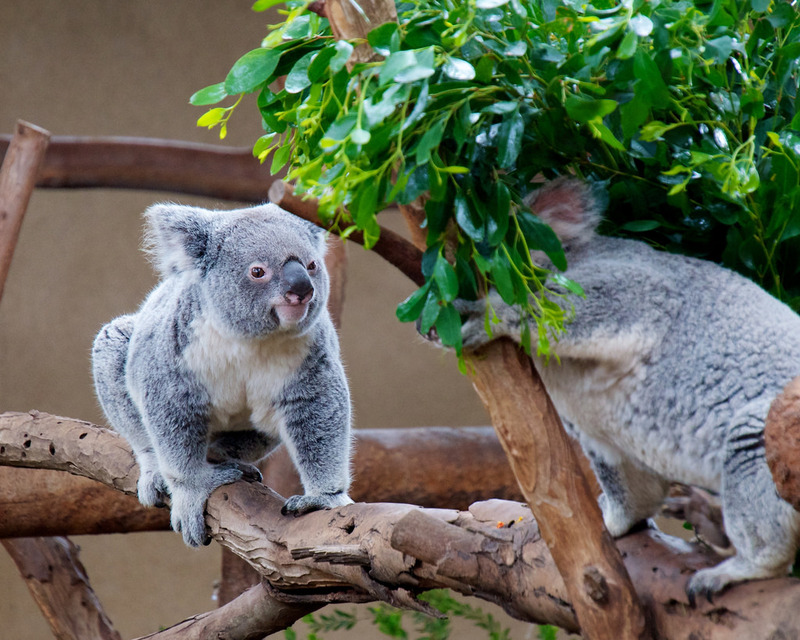 The 100-acre Zoo is home to over 3,700 rare and endangered animals representing more than 650 species and subspecies, and a prominent botanical collection with more than 700,000 exotic plants. It is located just north of downtown San Diego in Balboa Park. You can find more information and tickets here. Explore 50-plus diverse shops, 17 unique eateries and outdoor entertainment. Four miles of meandering cobblestone pathways bordered by ponds, lakes, fountains and colorful, lush landscaping make up this quarter mile boardwalk along San Diego Bay. Find a complete list of shops and restaurants here. 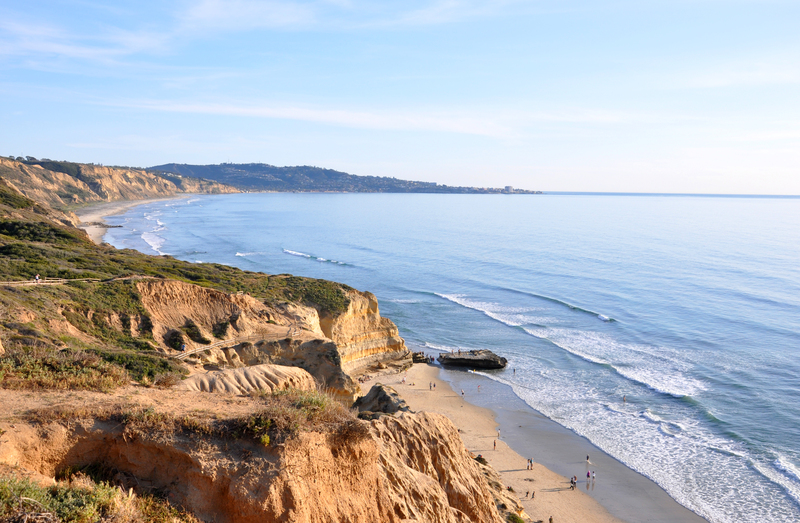 A coastal wilderness of pine forests and sandstone canyons, Torrey Pines State Natural Reserve has a series of well-kept trails that wind along the cliffs offering breathtaking views of the Pacific Ocean at every turn. With both easy paths and more advanced trails, the park provides a great hiking experience for all levels. Please also check out Hyatt Regency La Jolla page for extensive list of local attractions.